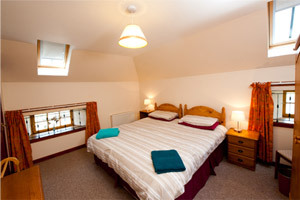 Welcome to Benarty Holiday Cottages, Self-catering holiday accommodation in West Fife. 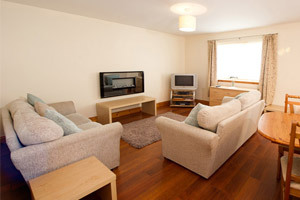 On this site you will find information about our 2 Holiday Cottages and new Lodge which are ideally located for Edinburgh, Dundee, Perth, Fife and many other local towns and attractions. 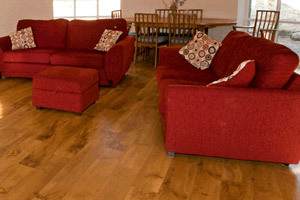 Benarty Holiday Cottages are on a working estate in woodland adjacent to Lochore Meadows Country Park and over the hill from Loch Leven, Portmoak Scottish Gliding Centre and the RSPB Vane Farm Nature Reserve. 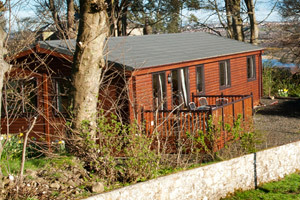 We are located 3 miles from Junction 5 on the M90. The town of Kinross is close by with regular boat trips to Loch Leven Castle in the summer. In Kinross there are Golf Courses, Fishing, and Swimming Pool with Squash Courts.